Welcome to the Arsenal Network Official Store. We offer many things on here. Ranks, Kits, Money Packages, and others. This store was made so you guys could help support the server and keep it running. 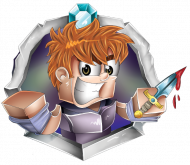 Also, thank you for all the support that has so far been going on! 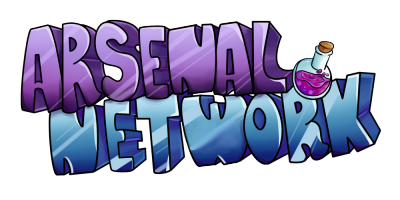 The Arsenal Network server is in no way affiliated with Mojang, AB. Nor should it be considered a company endorsed by Mojang, AB. Any contributions or purchases made on this store goes to Arsenal Network. 15 / 350 players online.